The history of video games is a series of iterations, imitations, and innovations. We get a new thing that’s not exactly a new-new thing, but a new configuration of other existing things, and everybody else copies the new thing until somebody reconfigures the new thing with other existing things, and loop(). Rewind the genetic timeline of one of those creepy Japanese anime dating sims, for example, and you’re back at Pong but with more balls. Or paddles. Or both. I dunno. 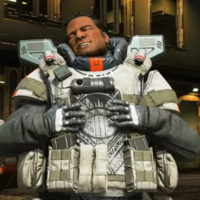 Apex Legends is on the end of that cycle, mashing up battle royale genre tropes with class-based co-op, and the result is a megamix of PUBG and Overwatch that’s so obvious now, we can probably expect the inevitable clones by next week. 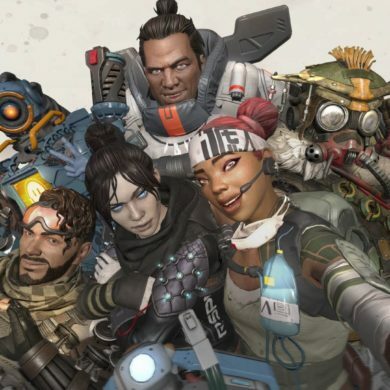 But in a scene mobbed with obligatory me-toos, Apex Legends is something legitimately special. Announced and launched simultaneously on 4 February with the sort of reckless confidence that could otherwise have spelled out its imminent failure in capital SEGA Saturns, what’s maybe most extraordinary about Respawn Entertainment’s game is it even works. I queued up my download within moments of its release on Xbox One, and was playing online with fast matchmaking and zero problems less than an hour later. That’s even more impressive when you factor in a million other players cramming the servers at the same time. 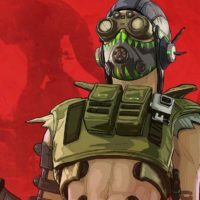 Much like other battle royale games, Apex Legends drops 20 squads of three players into Kings Canyon, a sandbox of diverse, xeno-exotic biomes, decrepit industrial installations of inscrutable purpose, military complexes, and one “Thunderdome”, with lots of vertical space and choke points in between. Unlike other battle royale games, however, players can choose from eight different character classes, each with their own distinctive skills and functions in the context of the team.  These include the standard-issue medic (Lifeline), scout (Pathfinder), and soldier (Bangalore) types, but also some unconventional options like Mirage, who can deploy holographic doubles to bamboozle the enemy. Loot is more of the same, with an assortment of guns, attachments, explosive ordnances, and armour, spanning three tiers of rarity – common, uncommon, and rare – designated by colour. Inventory management is conveniently simple, with auto-swapping of this and that, and you can quickly sort and drop stuff you don’t want to keep or share with your squad. 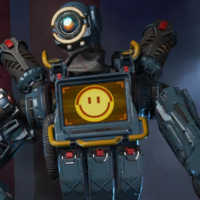 One significant deviation from the battle royale formula is that killed players can be revived in Apex Legends by retrieving a beacon and taking it to a respawn station.  Besides promoting tactical cooperation between players, I think this also invests players with a kind of perseverance that’s missing in games like PUBG. In other battle royale games, if you’re killed, you’re out, so what, next time. In this game, if you’re killed, you’re not out until your squad is out. Built with Titanfall 2’s hyperspeed FPS mechanics, the game is almost without fault on a technical level. Apex Legends feels amazing to play. So that’s nice too. What about microtransactions? 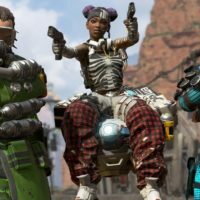 Apex Legends is free-to-play, so it’s got to support its costs by some other means – microtransactions. For now, that’s limited to aesthetic thingies and two classes that you can purchase with real cash or in-game currency, but a season pass is incoming. 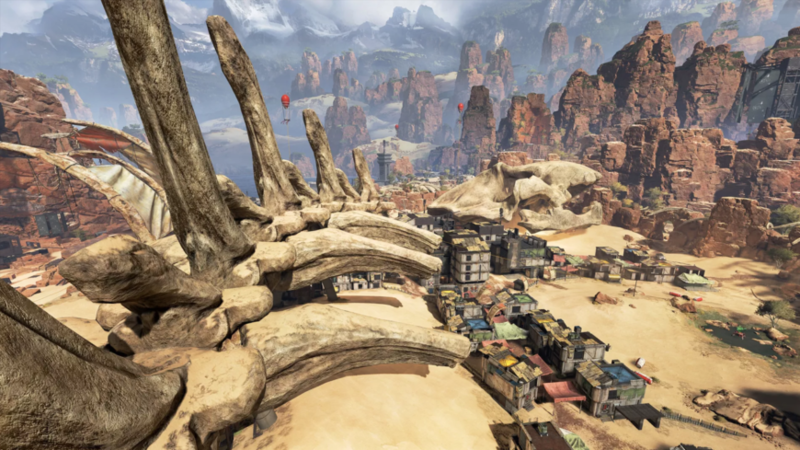 What exactly that’s about isn’t confirmed for now, but it doesn’t even matter – Apex Legends has launched ready to go, with no extra expenses necessary. 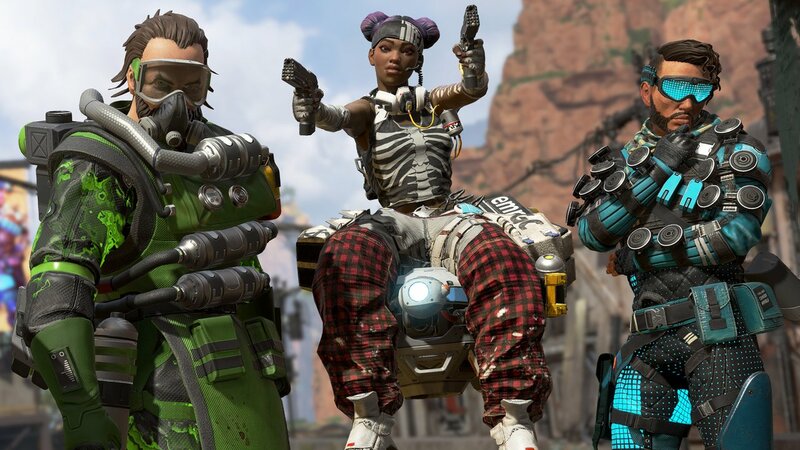 Apex Legends is out now on PC, PS4, and Xbox One.